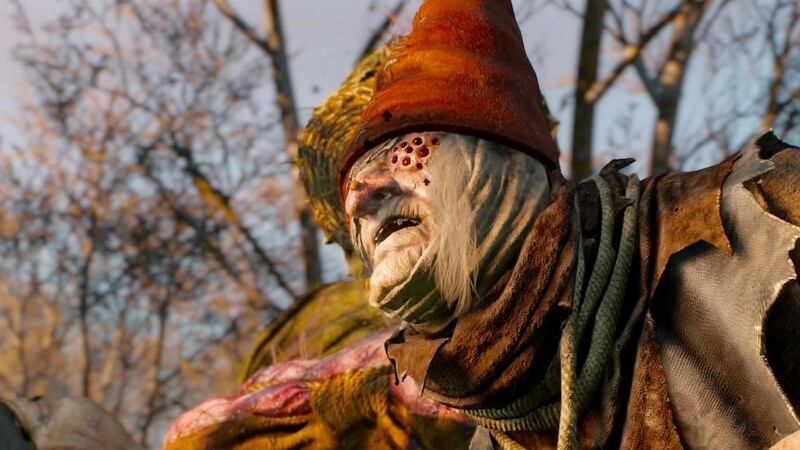 Whilst playing The Witcher 3 I was pretty disgusted by the Crones of Crookback Bog, not only do they eat children but the characters were designed to trigger feelings of abhorrence in the player. From they way they moved and twitched, their highly processed voices and most especial some of the facial features. One in particular was designed to trigger Trypophobia, a fear of holes due to thoughts of what might be lurking in them. 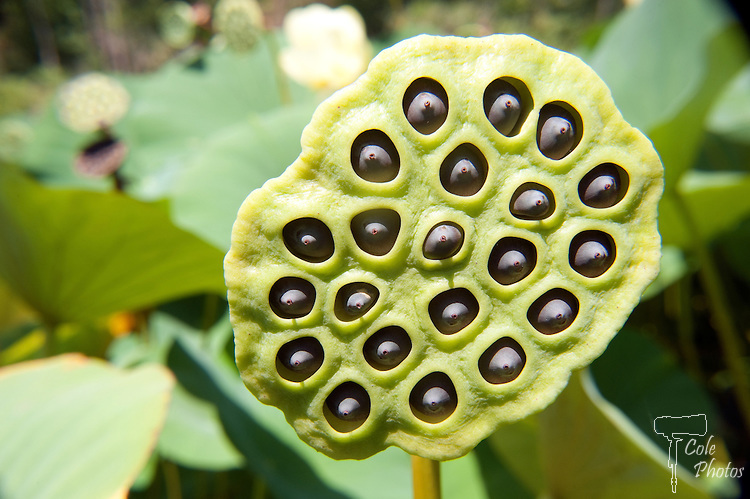 The Lotus seed pod is also known to trigger this is in some people and was probably used as inspiration for the character design. 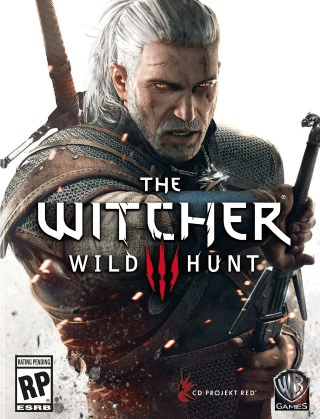 The Witcher 3 – Wild Hunt – 50hrs in.. So I’m around 50 hrs into the Witcher 3 – Wild Hunt and preparing for the last stand. So far I’ve found the game to be very engrossing and addictive, mostly because of the scenery, traveling, characters and parts of the main quest. The Isle of Skellige are amazing and have inspired me to do some real life adventure travel, traveling by horse also seems far more civilised than a metal box on 4 wheels. The variety of costumes and weapons has also be a high point, I have spent ages just looking at the details in the fabrics and craftsmanship of the weaponry. I wish that such care was taken over these things in real life!! Are you enjoying the game too?